Abbot Elementary PTO Blog: Ice Cream Social Ticket and Wristband Presale!! Avoid the lines at the annual Abbot Ice Cream Social. Buy your tickets and bounce house wristbands in advance! Tickets are available for pre-sale on Tuesday, Wednesday and Thursday, May 27-29, from 3:30 to 4:00 p.m.
Tickets will be sold in front of the school or in the gym if the weather is bad. Cash or check payments will be accepted. We regret that we cannot accept credit cards. Also, for the pre-sale only there is a Raffle Ticket Special. Save $4 and get 24 tickets for $20. 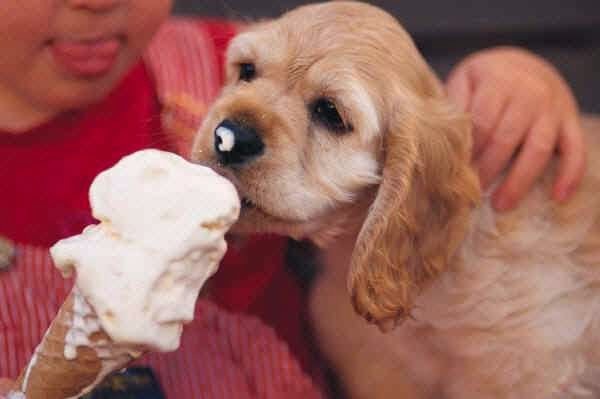 The Ice Cream Social is Friday May 30, 2014, from 5:30-8 p.m. We have some exciting surprises this year, including a visit from PAWS, the Detroit Tigers' mascot. Want to help out? We are still looking for volunteers to work before, during and after the event. Volunteers are especially needed for the cake walk and games throughout the night. Please email hannahm29@comcast.net with the time you are available and she will find you a job.